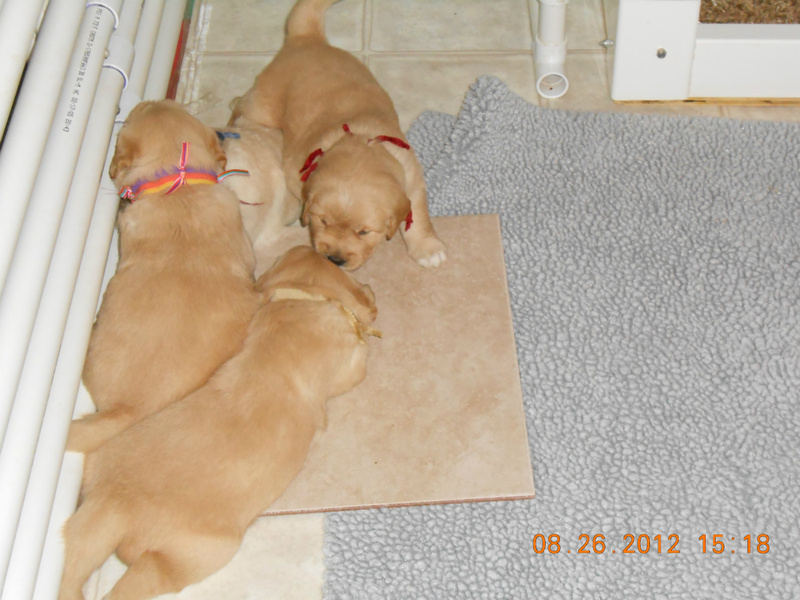 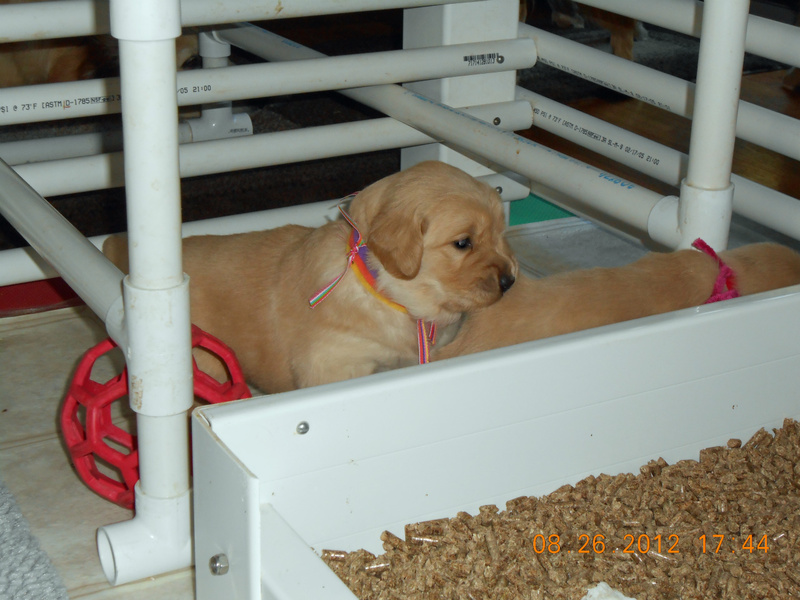 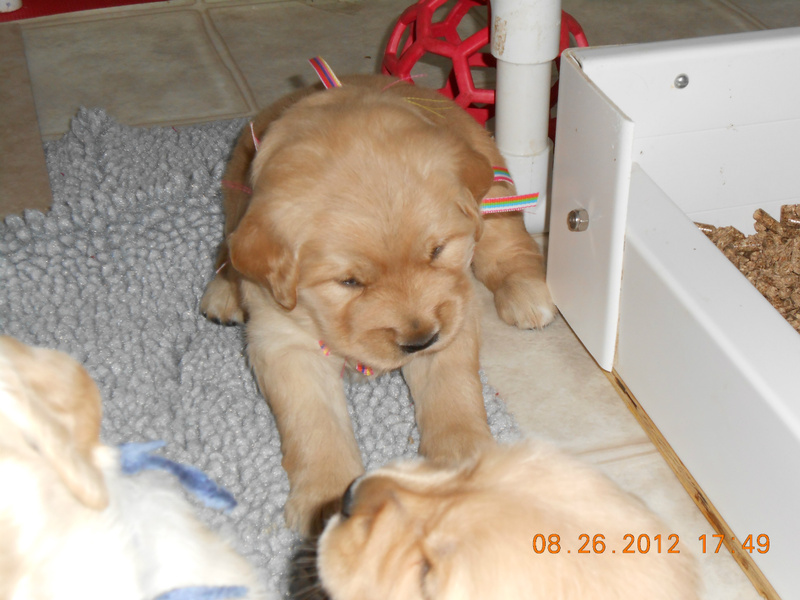 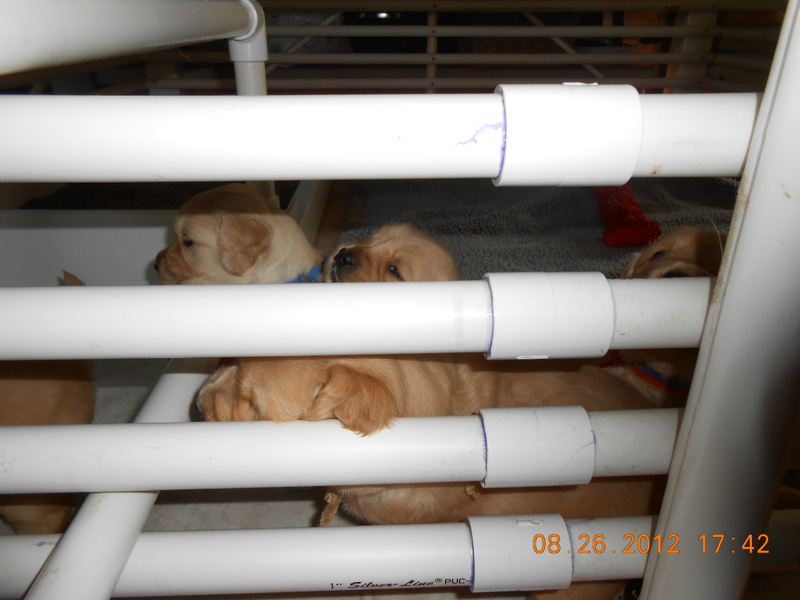 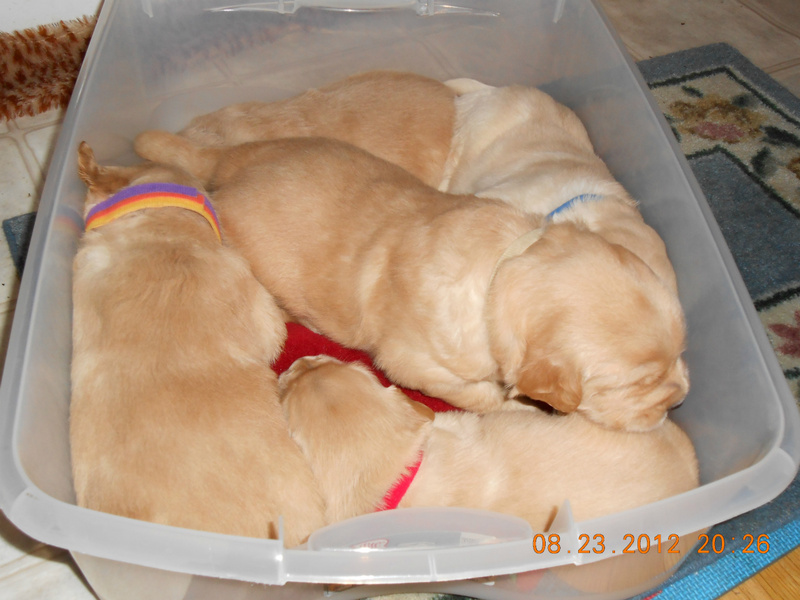 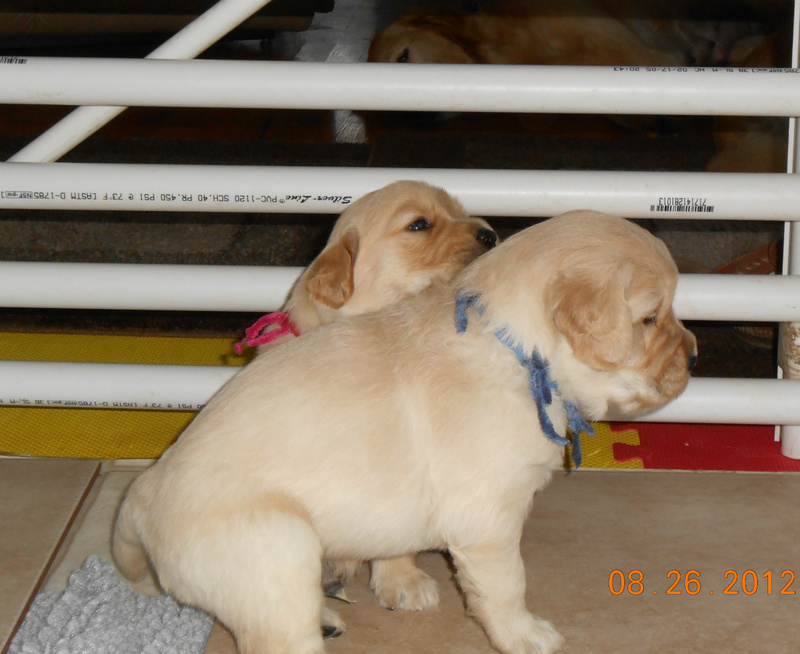 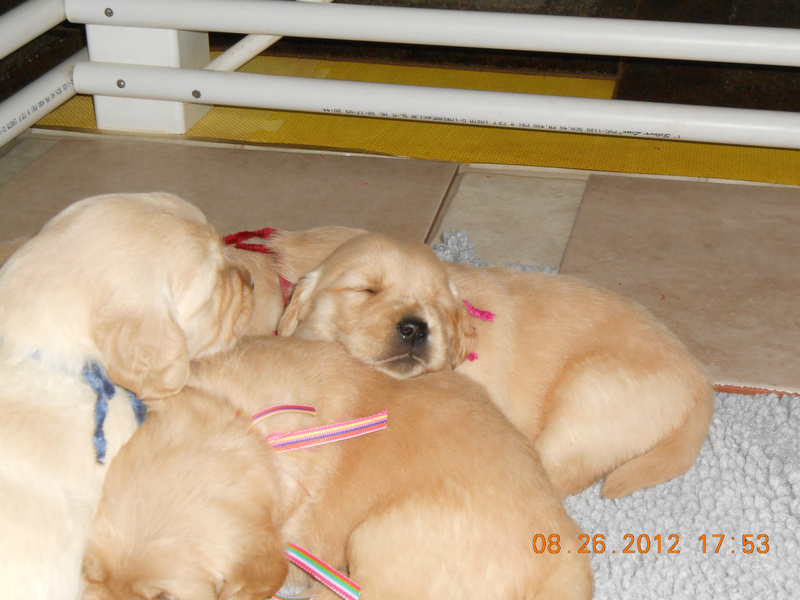 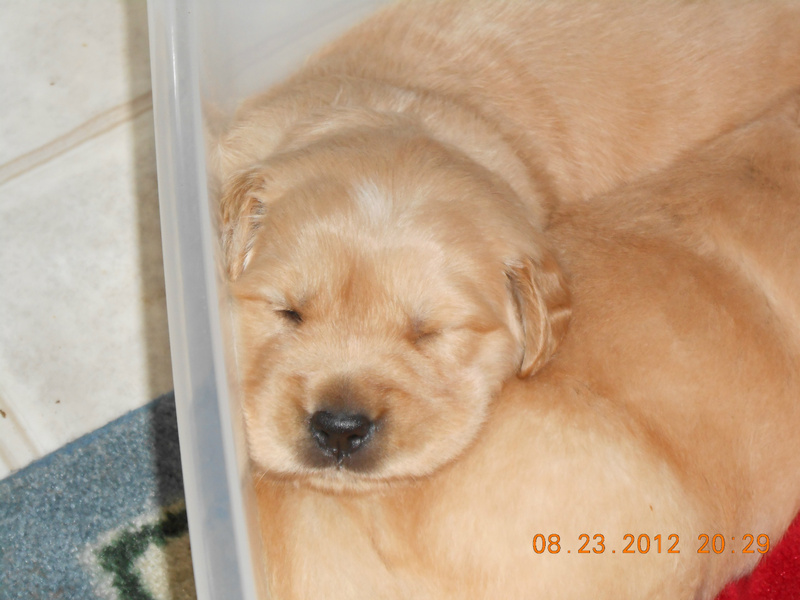 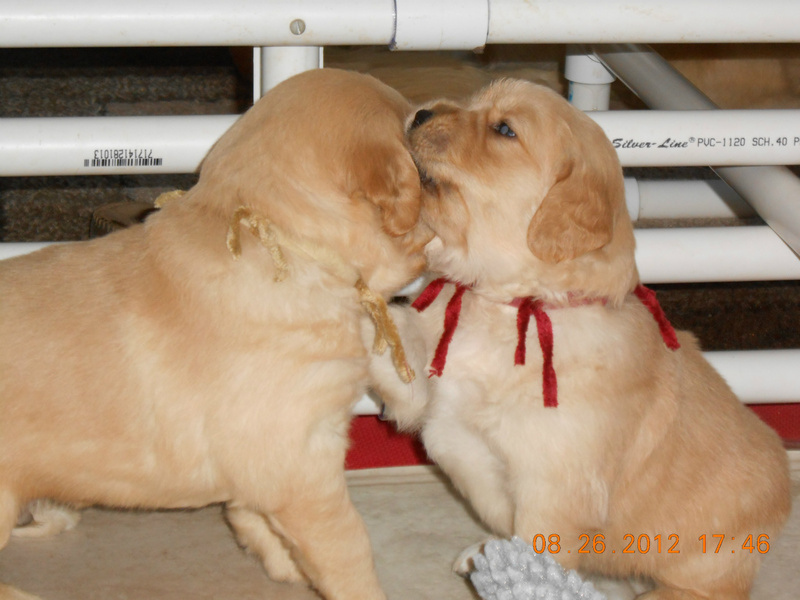 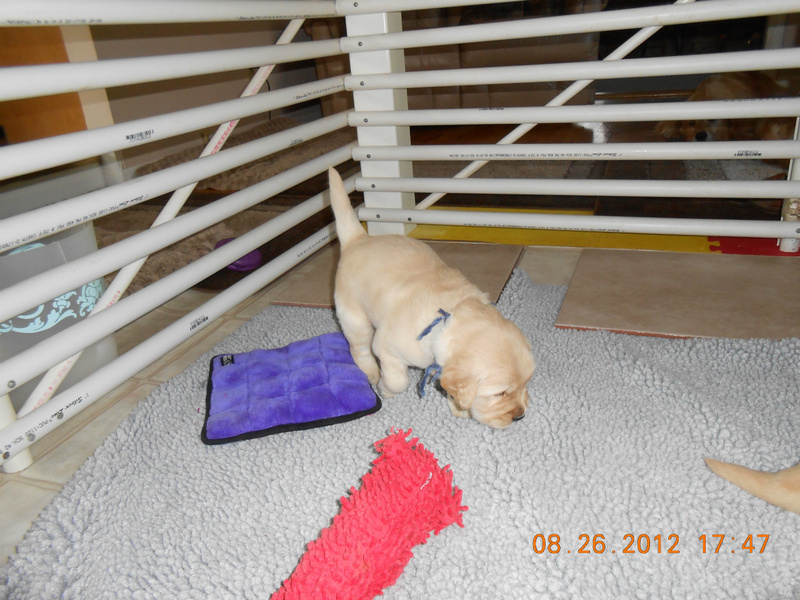 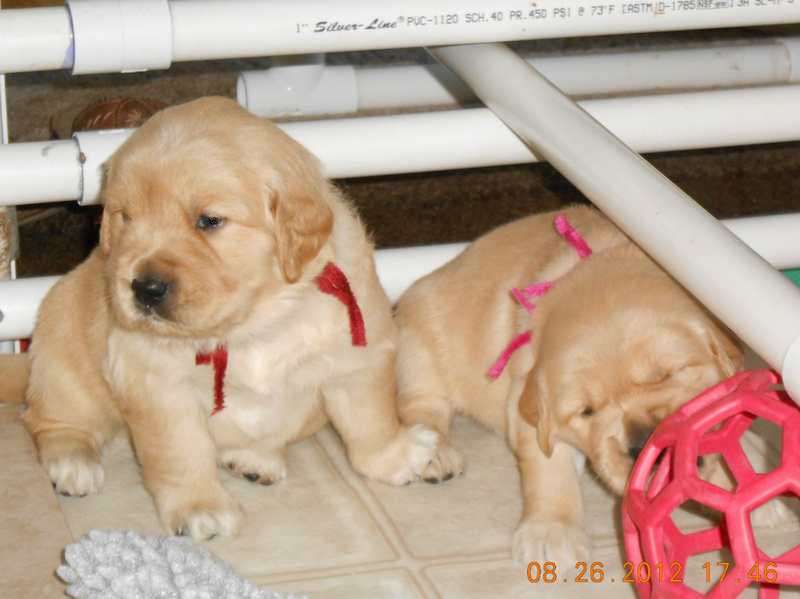 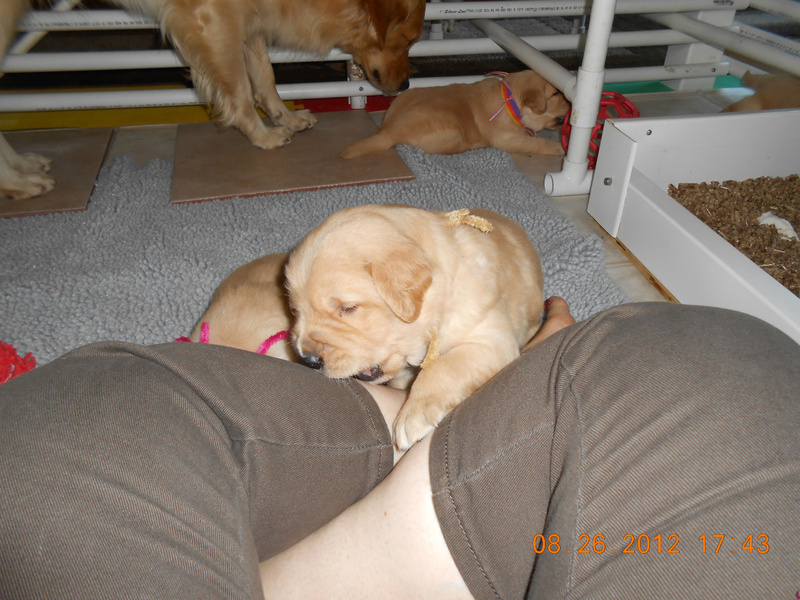 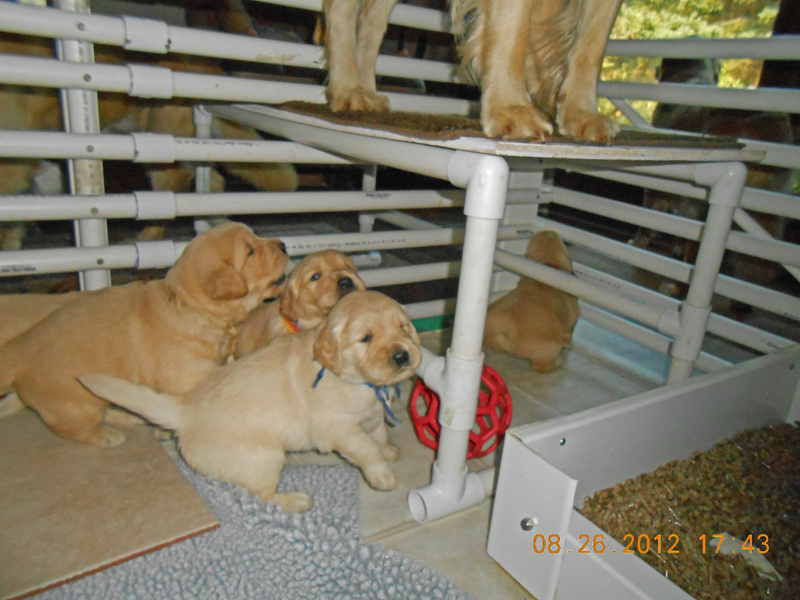 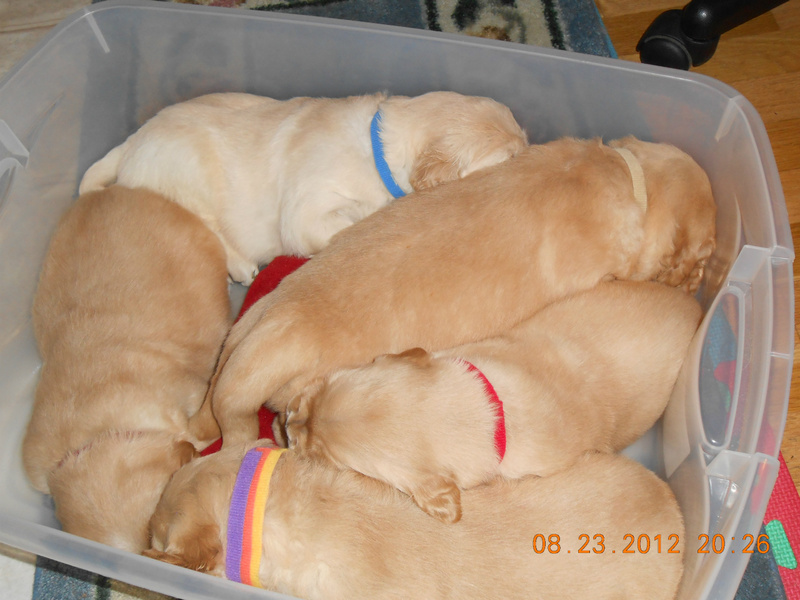 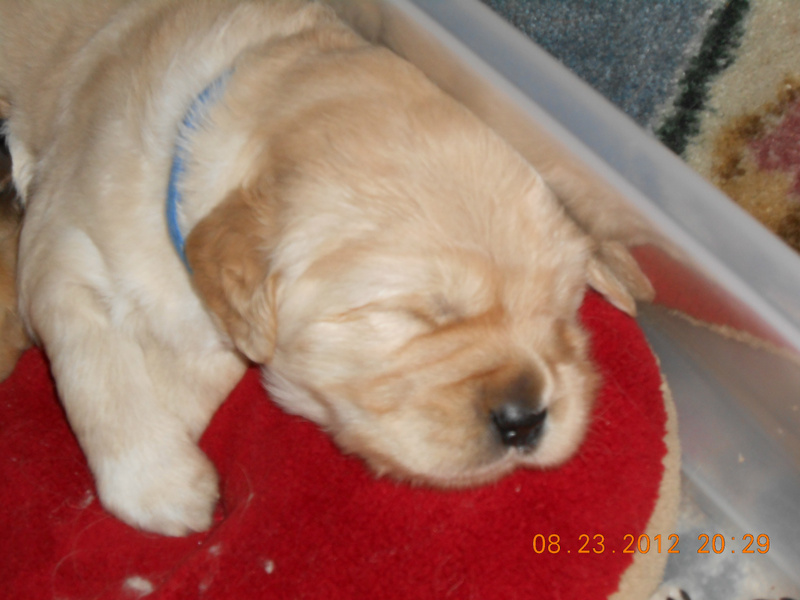 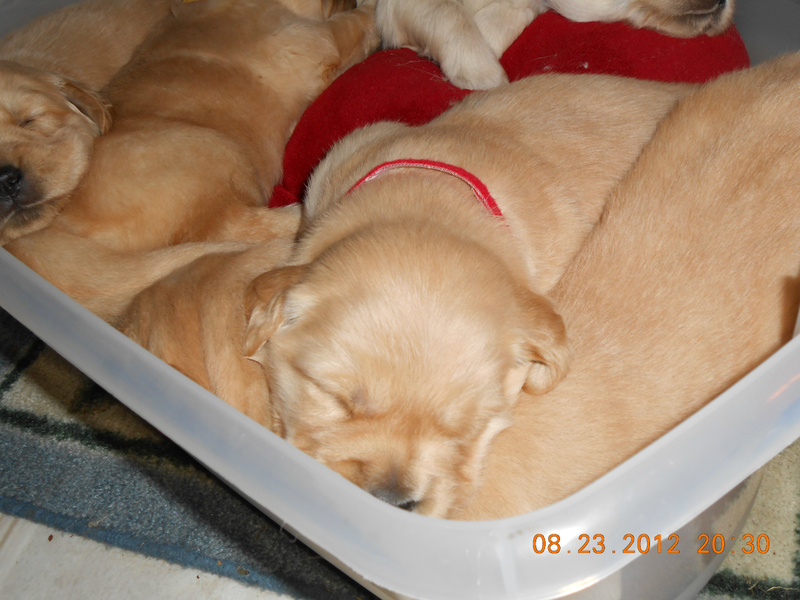 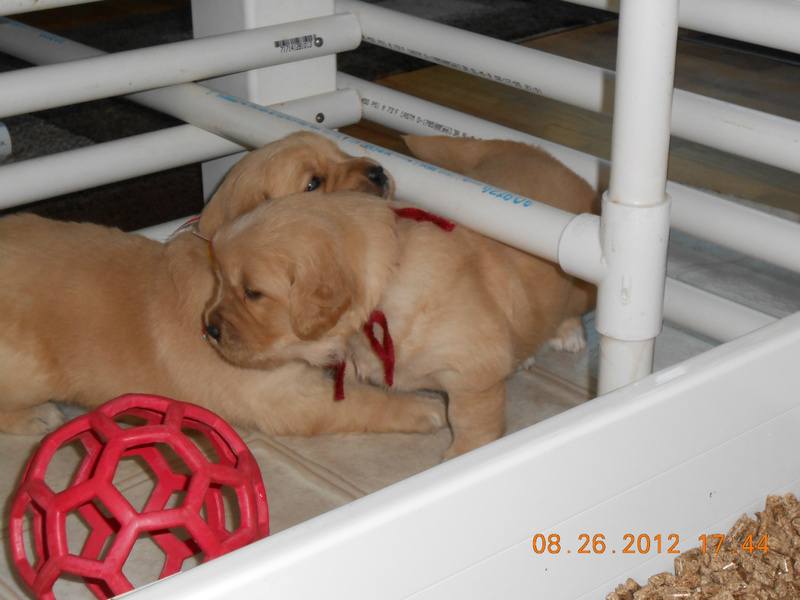 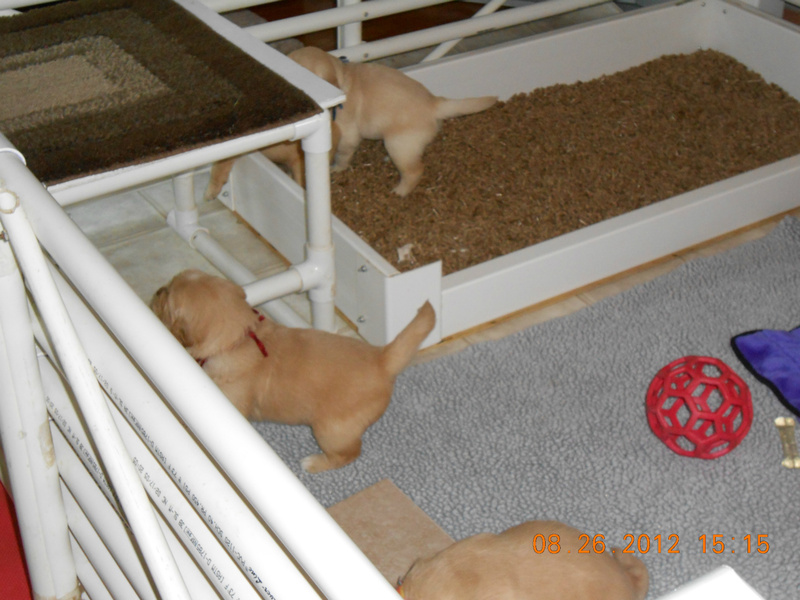 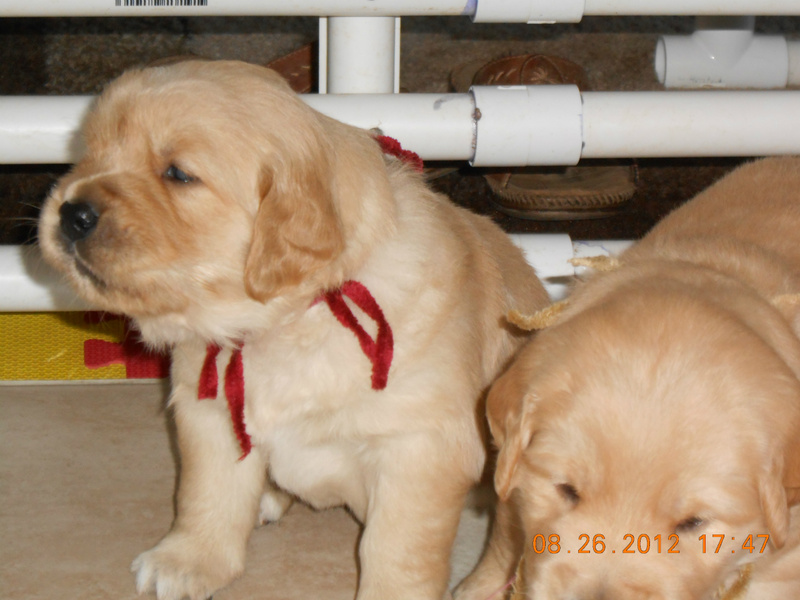 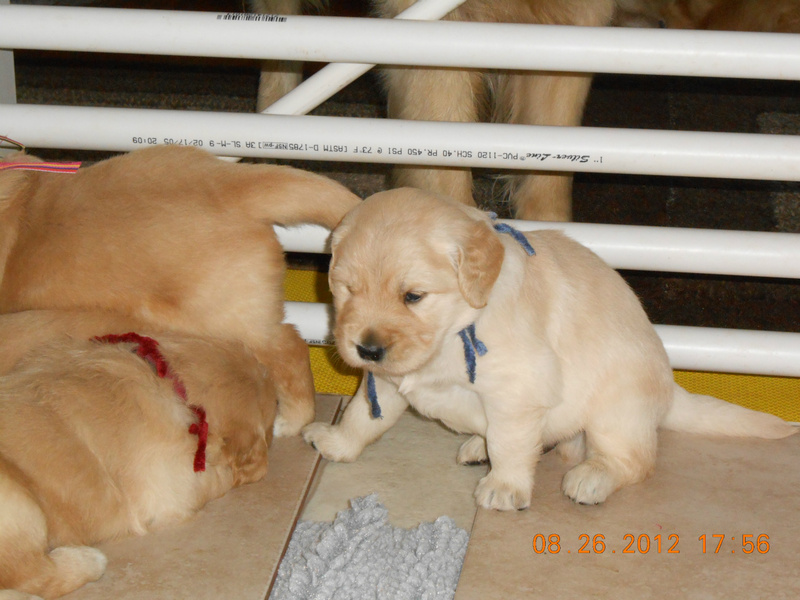 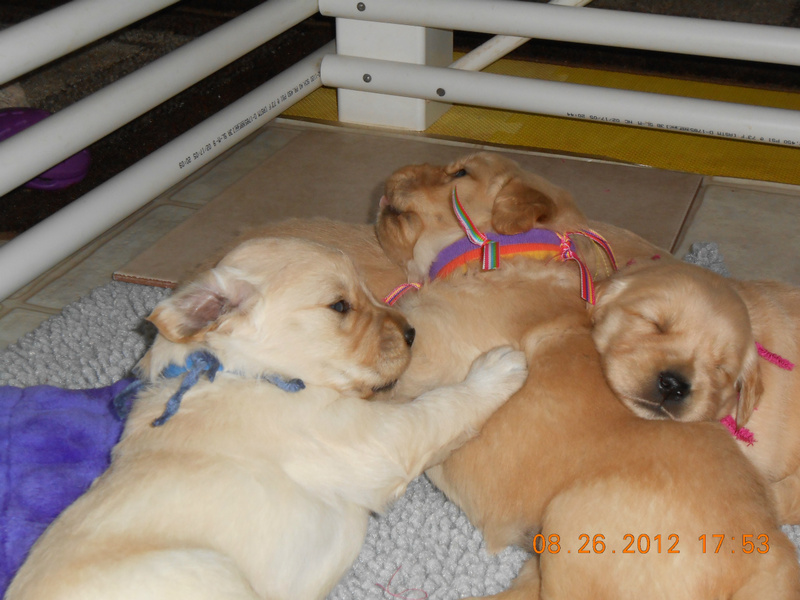 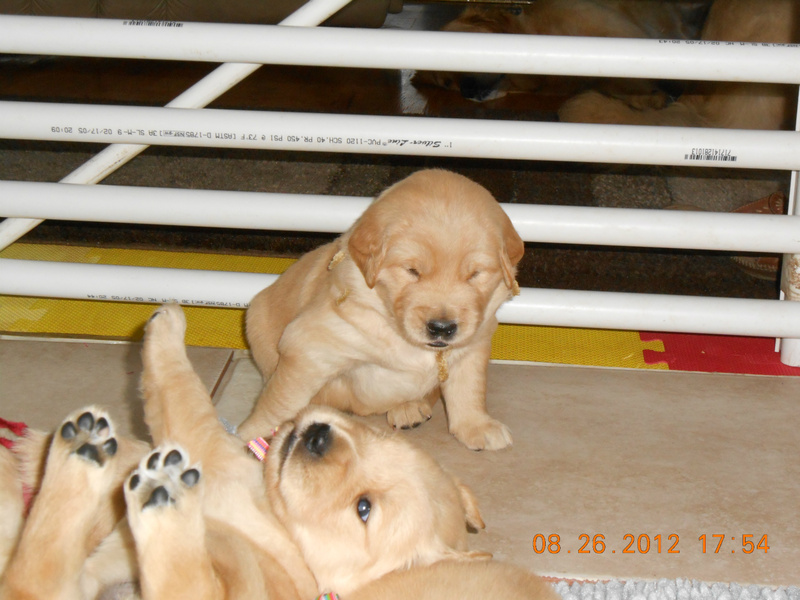 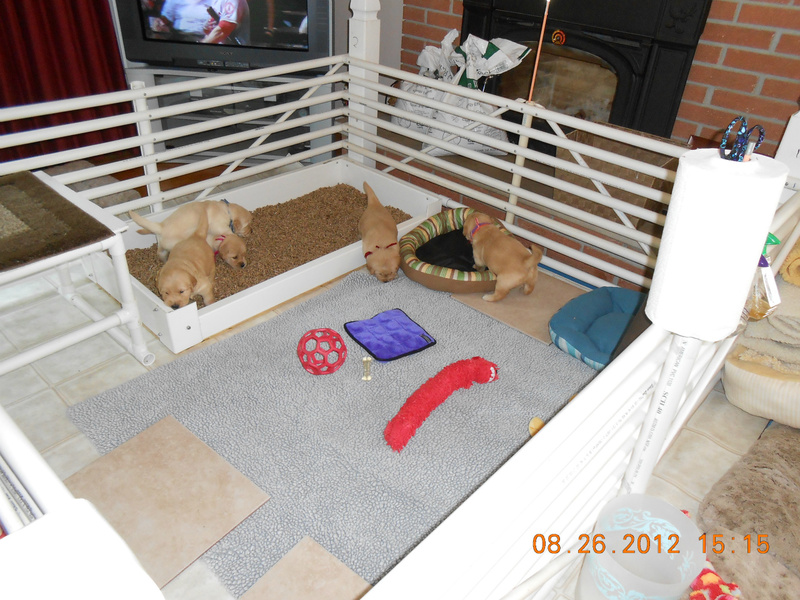 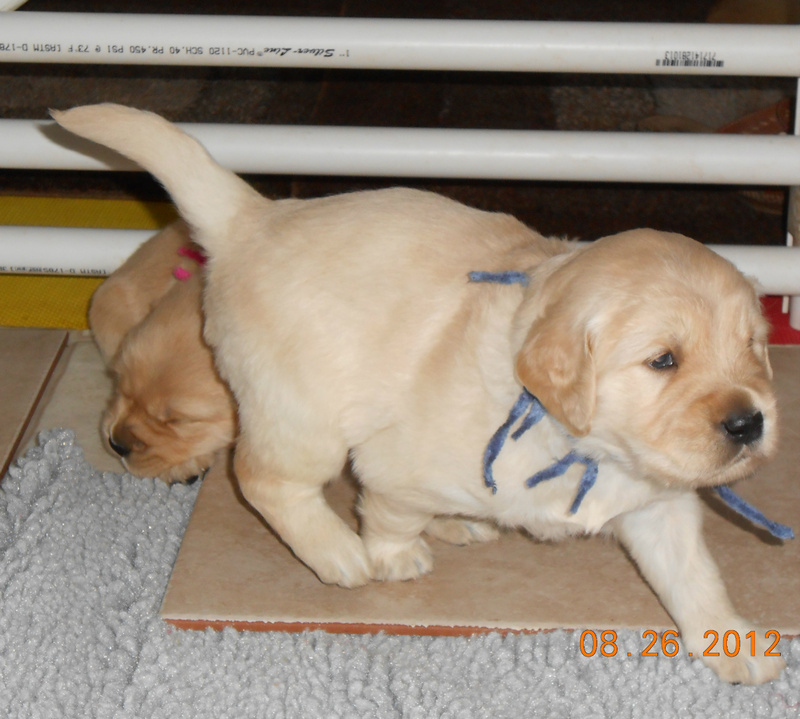 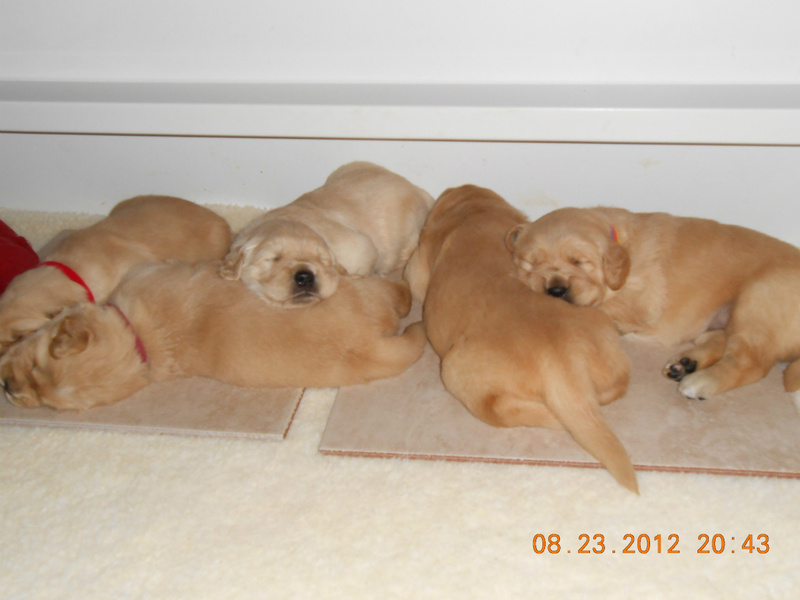 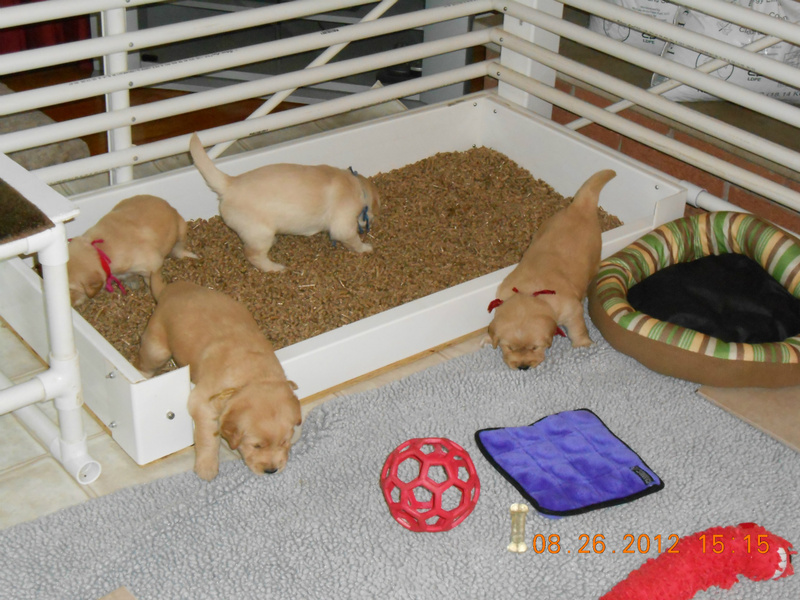 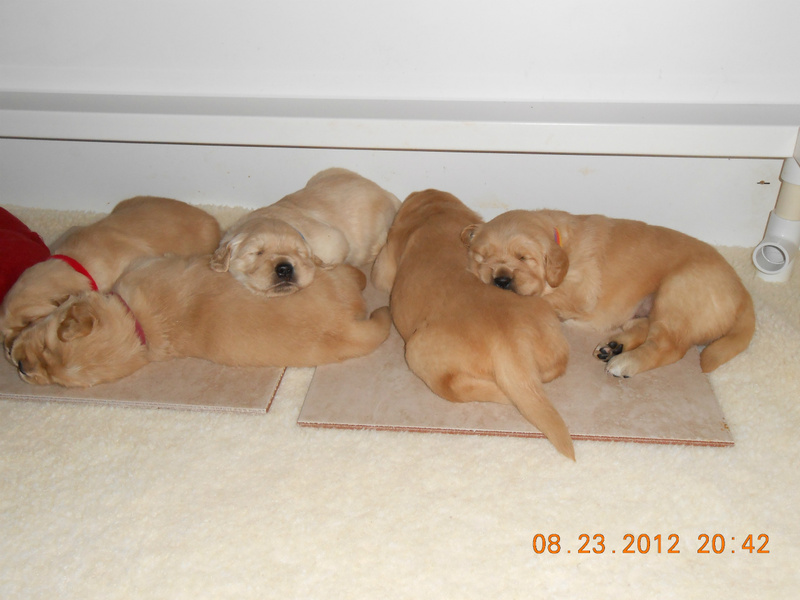 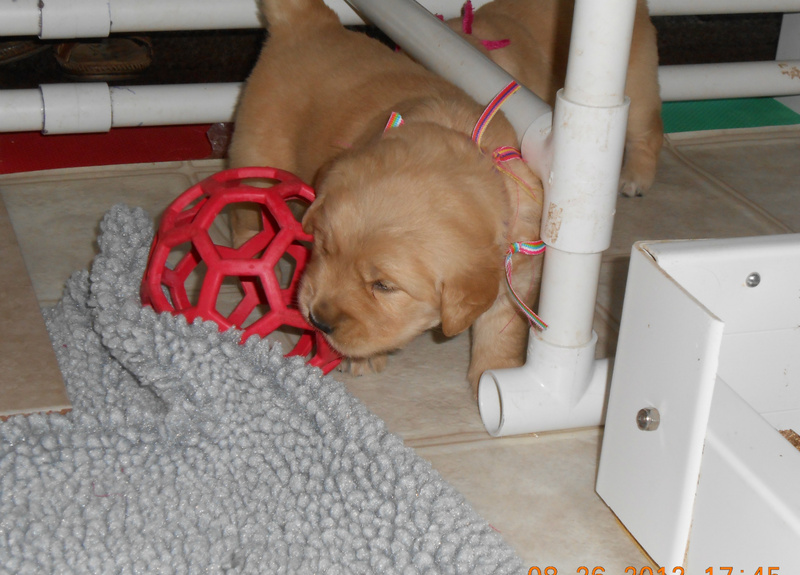 The pups moved into their new playpen Saturday. 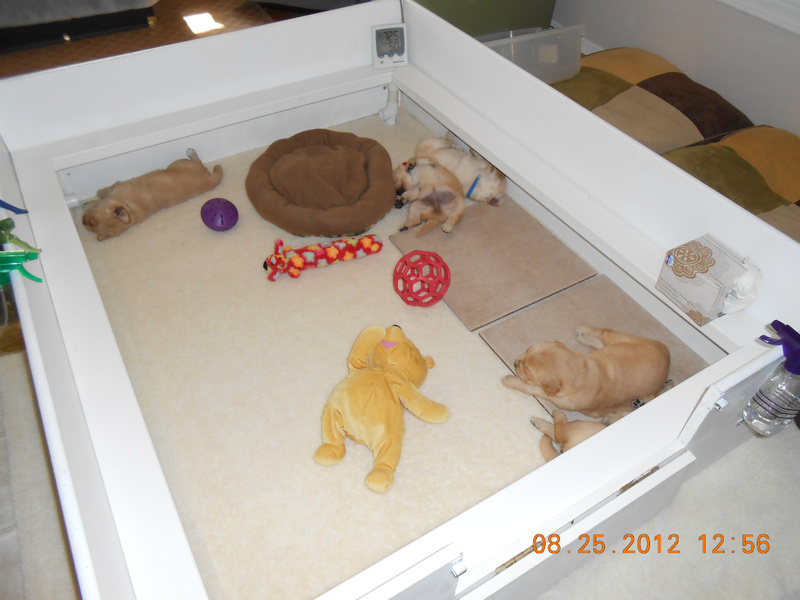 They like the new room, but haven't a clue about the litter box yet. 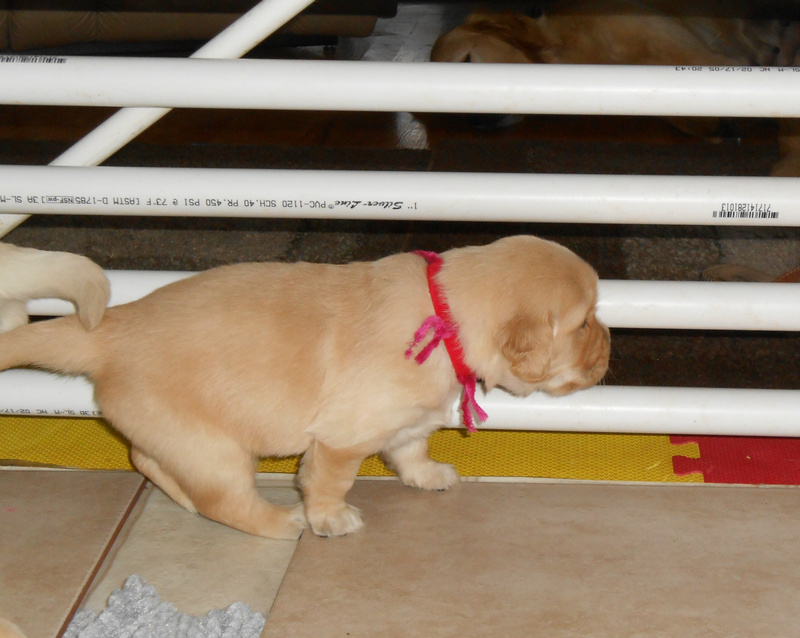 But it will come. 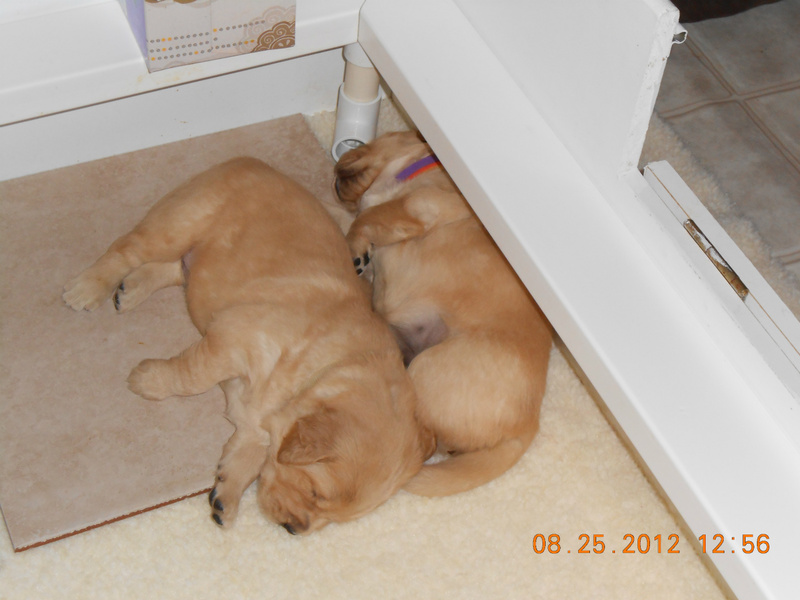 They are right next to the TV, so noises aren't bothering them. 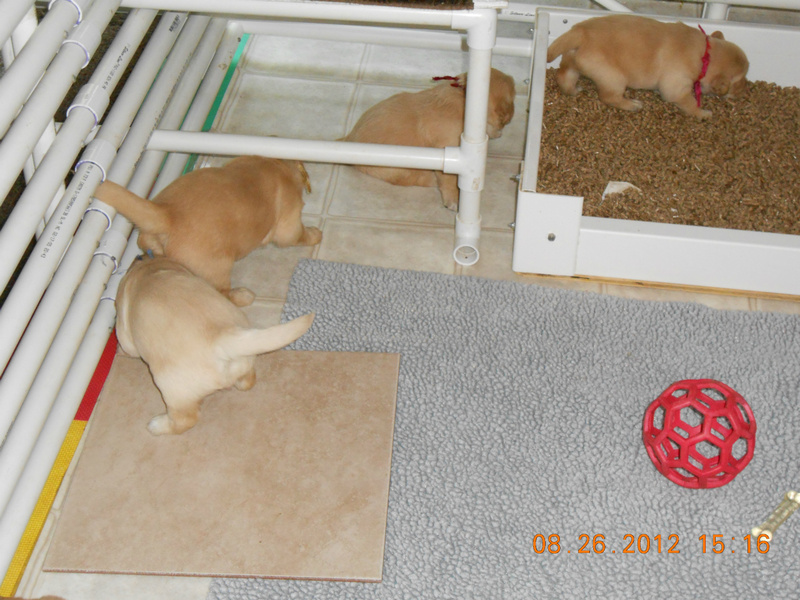 They do let us know if their momma walks by the playpen and doesn't stop to feed them though! 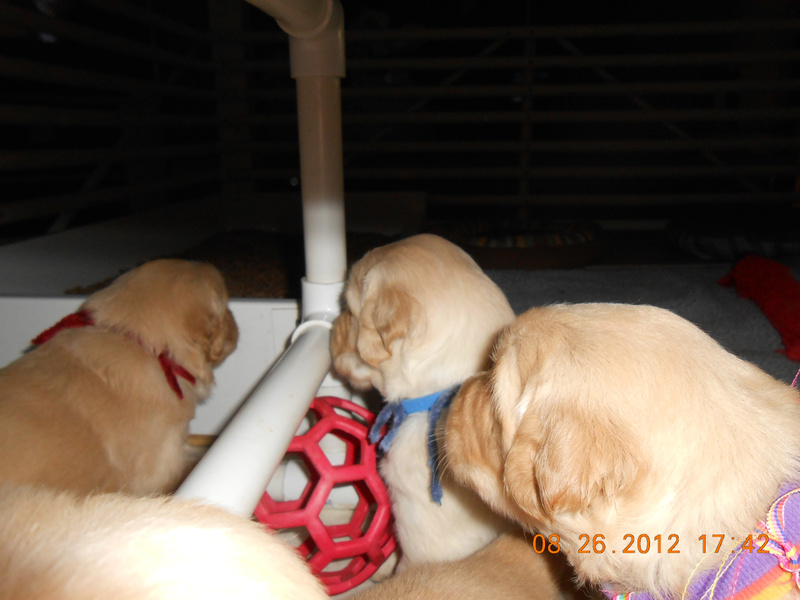 She's oblivious to their squeals if it's not time for them to eat, but Diamond and Kerri are in there to try and comfort them. 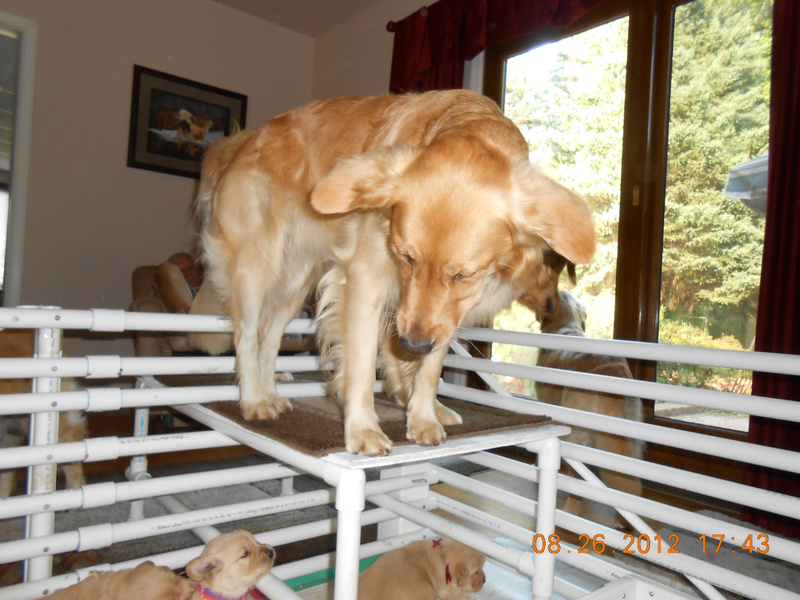 Diamond continues to be their best bud, in playing with them for long periods of time. 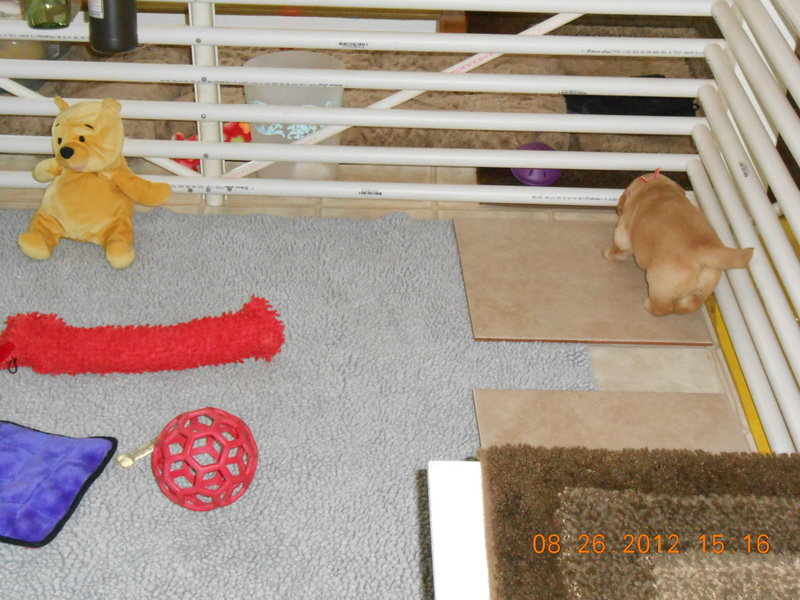 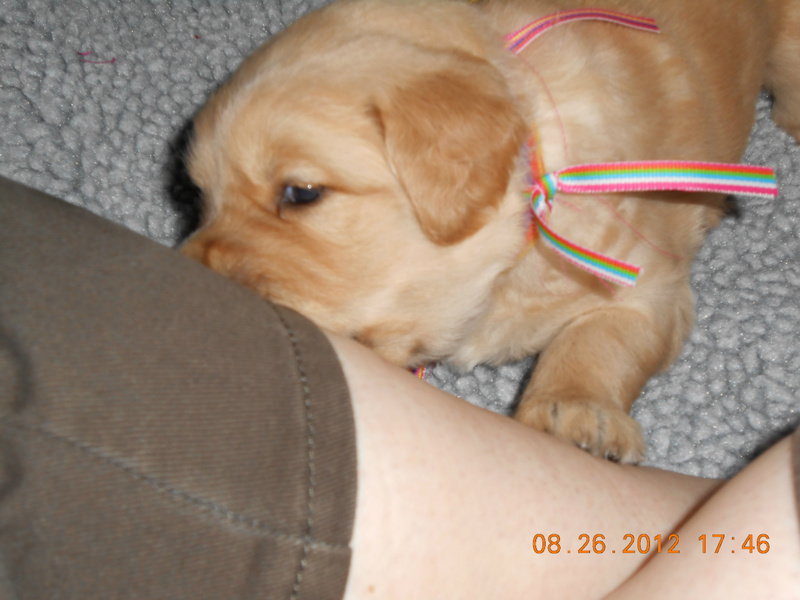 She thinks they are her personal little toys and is really enjoying them. 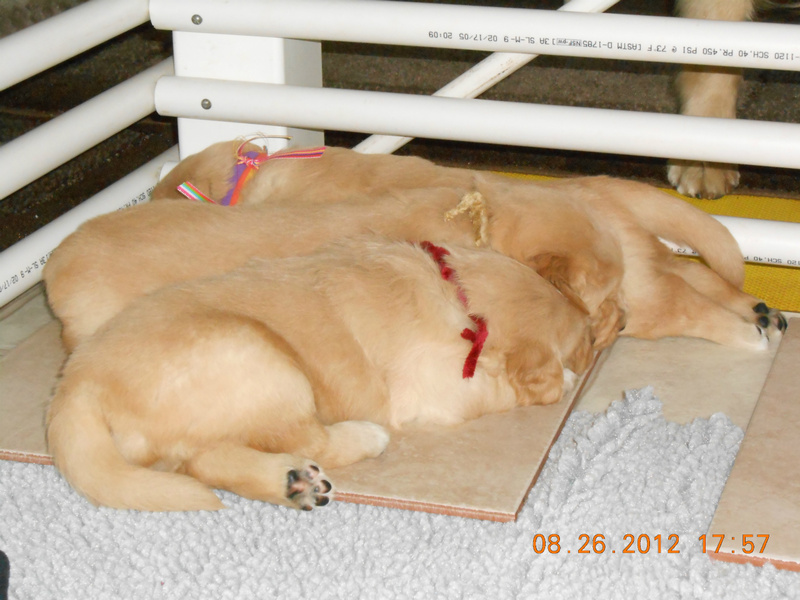 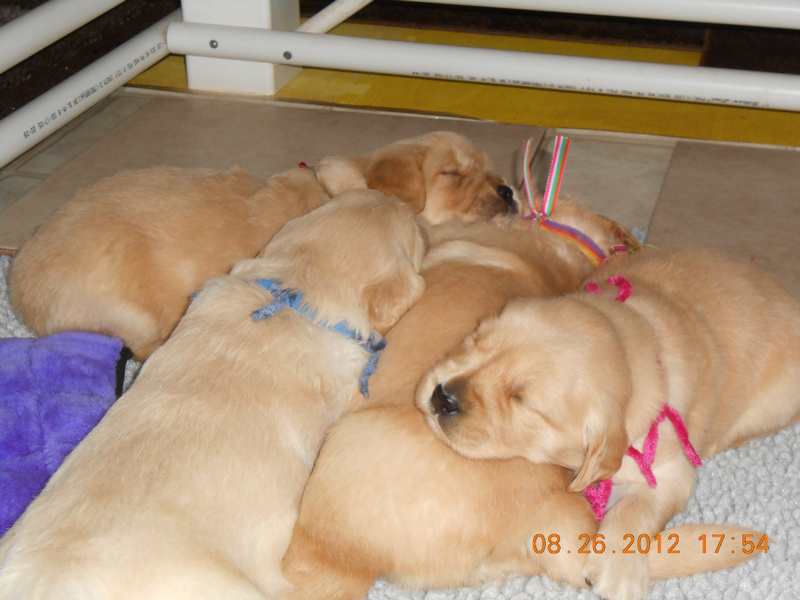 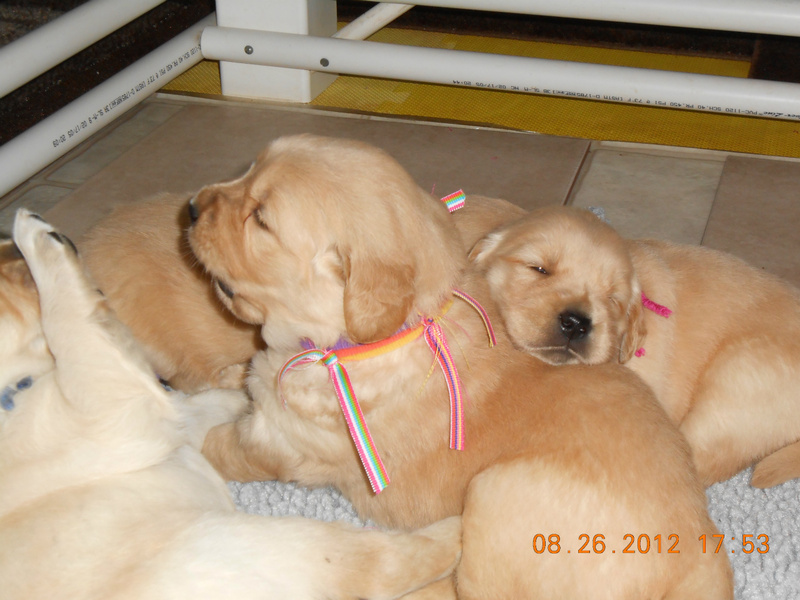 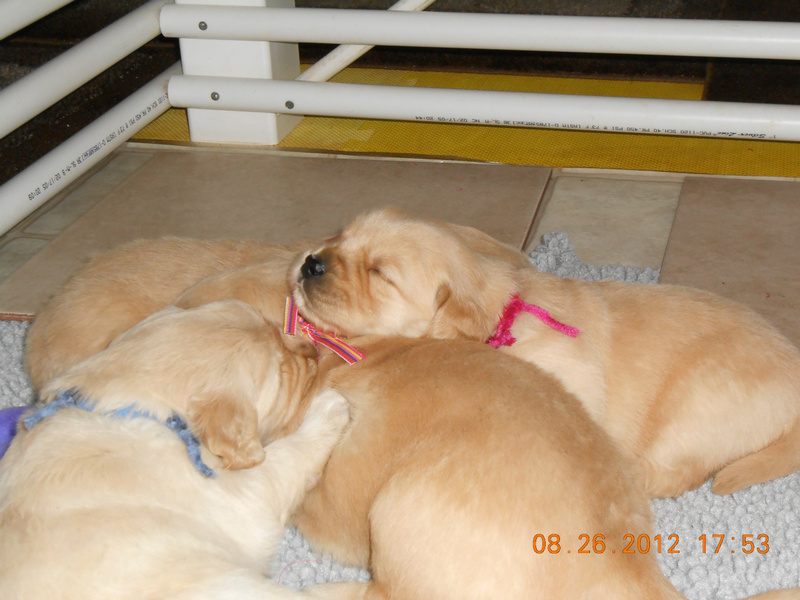 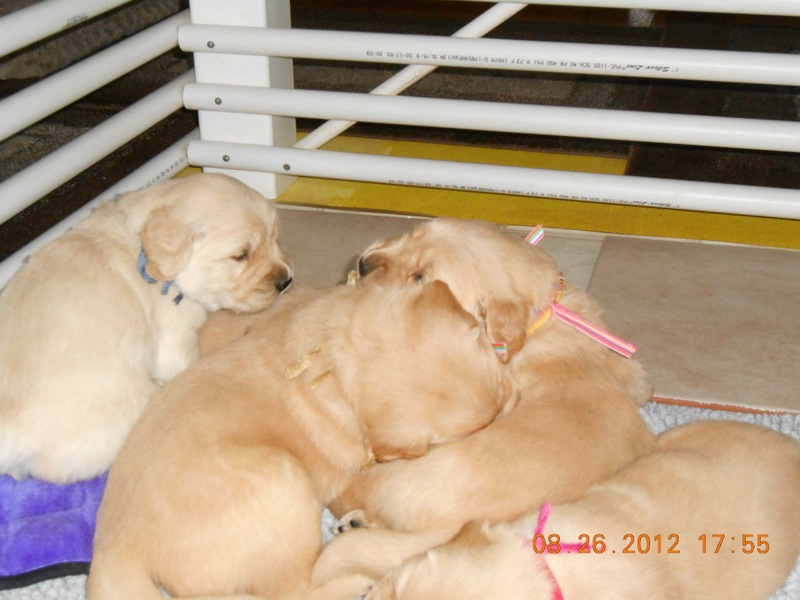 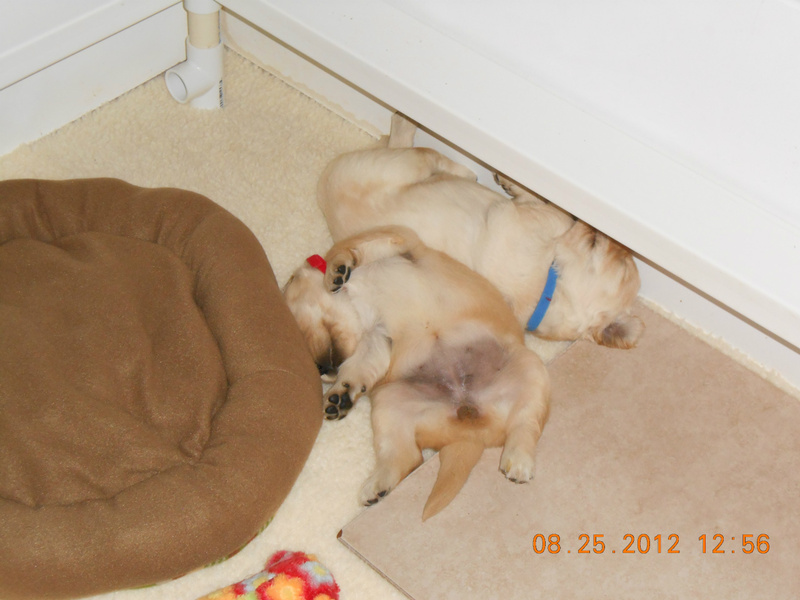 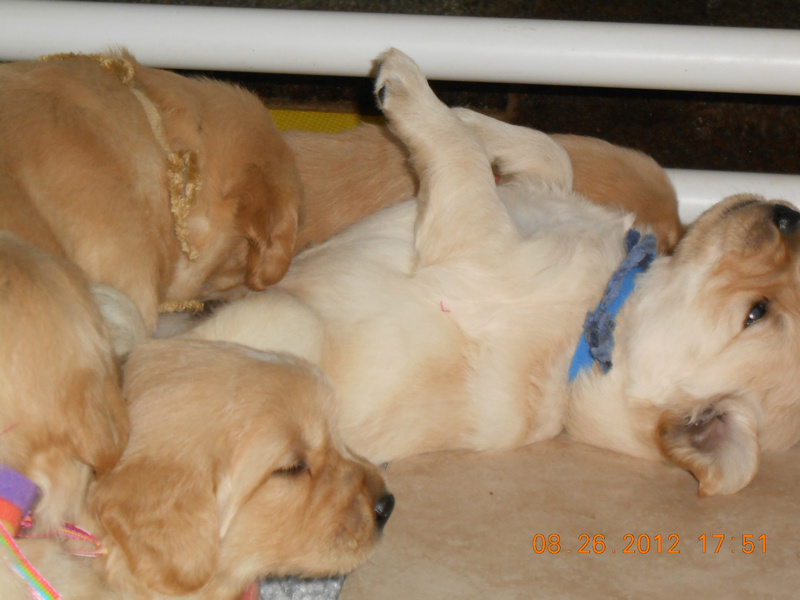 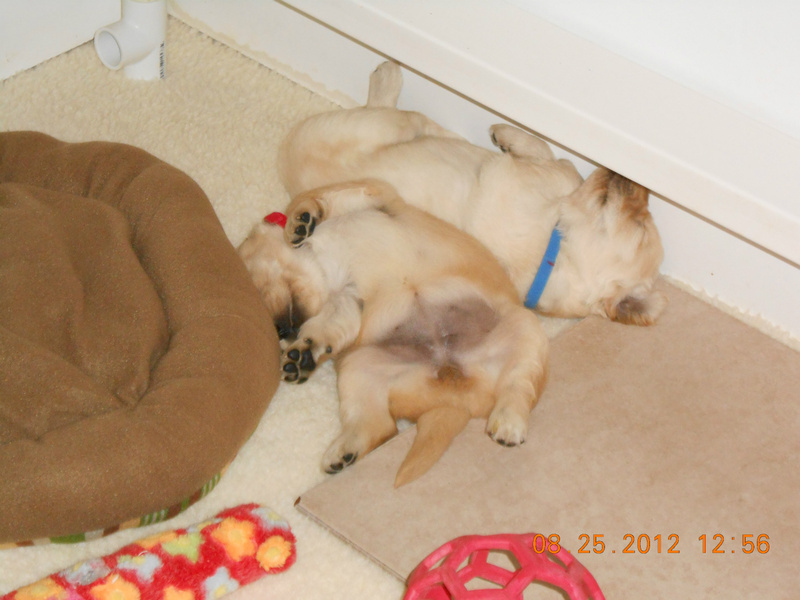 They are active when they are awake, playing with each other and Diamond and Kerri. 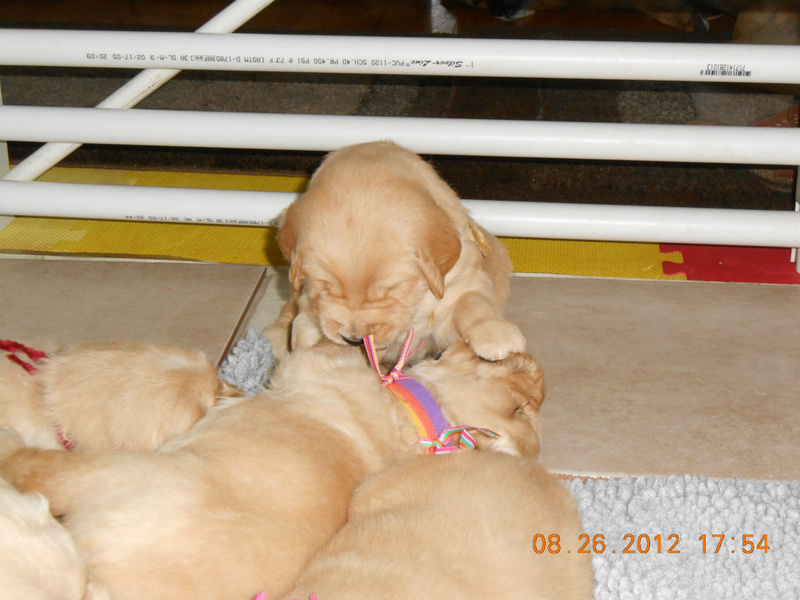 Their little teeth have come in and it won't be long before they are chewing on us in earnest!